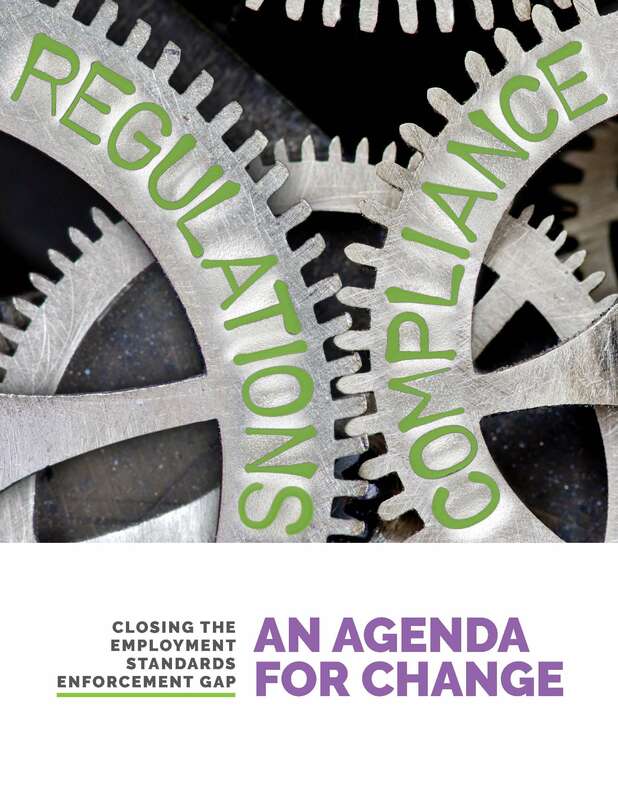 Ontario is now mid-way through a review of the changing nature of the workplace and its impact on labour relations and employment standards legislation. On July 27, 2016, Special Advisors released an Interim Report outlining a range of options for amending Ontario’s Labour Relations Act, 1995, and Employment Standards Act, 2000, some of which aim to better protect workers. The Interim Report follows public consultations held in 12 cities across Ontario in 2015. It identifies approximately 50 issues and over 225 options of varying degrees and scope. Both studies can be found here on our Publication page. The Special Advisors have invited feedback on the options outlined in the Interim Report by October 14, 2016, which will inform their Final Report. The Closing the Employment Standards Enforcement Gap researchers will be making a submission on behalf of the project in response to this call. For more information, visit the Ontario Ministry of Labour website here.